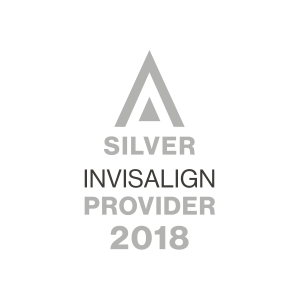 Invisalign is the invisible way to straighten your teeth using a series of custom-made, nearly undetectable aligners which you can remove yourself at any time. No braces or wires to hold you back! Proven results behind great smiles. To learn if Invisalign will work for you, call our office Windsor office at 519-250-9222 or Kingsville office at 519-733-6517 for a consultation appointment.